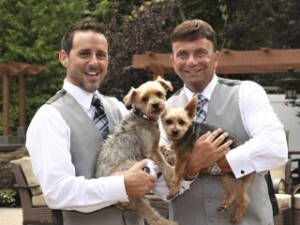 Hello and welcome to our Unleashed Weddings’ Blog! We thought we would kick off our blog with a little bit of what our website is about and what you will see in our upcoming blog posts. For many couples their dog plays just as an important role as their family members and friends. We absolutely love our pups and including them in all the important events in our lives. We started through our passion for dogs and involving them like another member in the family. After all they are there day in and day out, a wedding day wouldn’t be complete without them there! As fun as the idea is, we as a team have found that it can be a little complicated when planning for it — How do I include them? What should they wear? How will they be fed and walked? 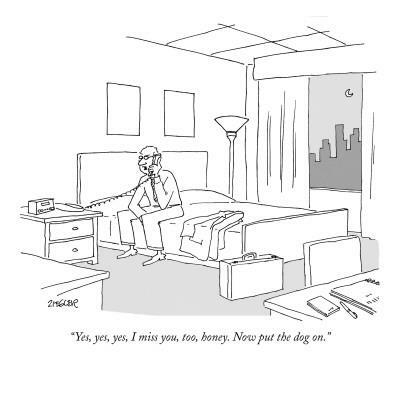 What about after when we leave for our honeymoon? 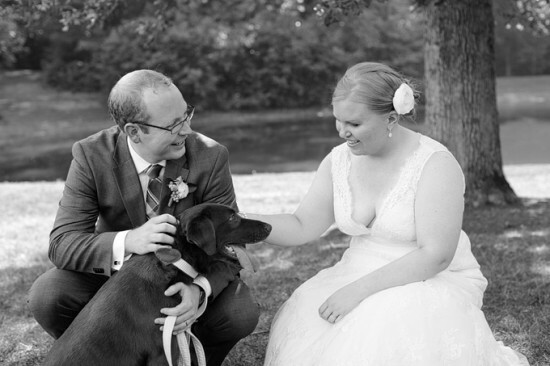 We are devoted to creating a place where any couple can come and be inspired, informed and excited to have their dog play a part in their big day. From ideas and tips to our favorite “doggie attire” vendors, we are the one-stop, informative webpage about everything you will need to know. 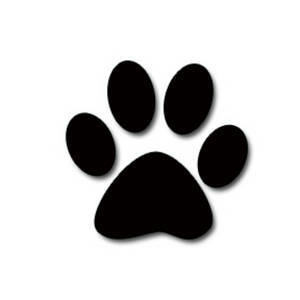 Our blog will contain new ideas, news, updates and fun dog stuff every week! 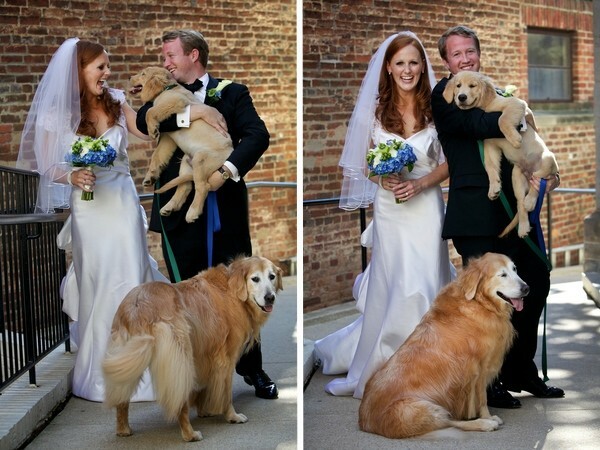 If you and your loved one included your dog on your wedding day and have pictures or ideas to share, contact us. We love featuring those couples that made their special day that much more special and unique! Subscribe and stay posted with Unleashed, we have a ton of great stuff coming up that you won’t want to miss!